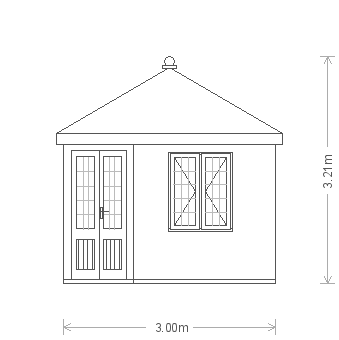 This 10 x 10 Weybourne Summerhouse is from our wider range of Summerhouses. 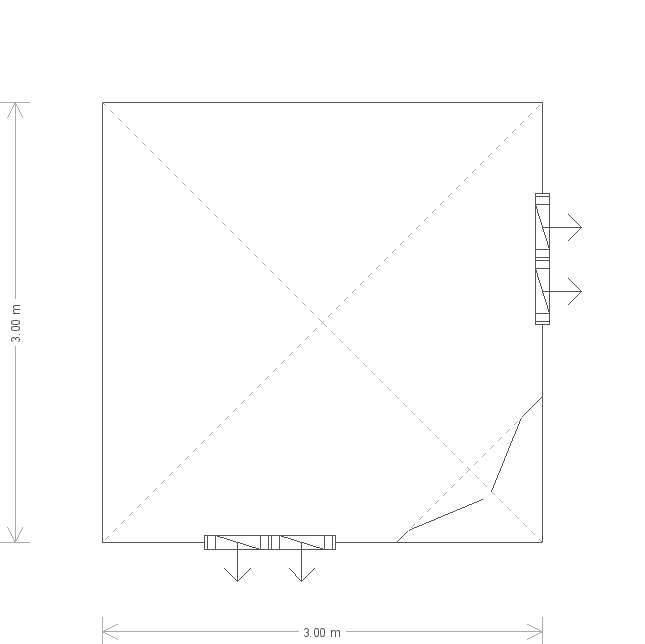 As with all of our buildings, this model includes delivery and installation from our expert team as standard. External features include: shiplap cladding, painted in Ash from our Valtti Paint Palette, while the hipped roof is lined with Grey Slate Composite Tiles. 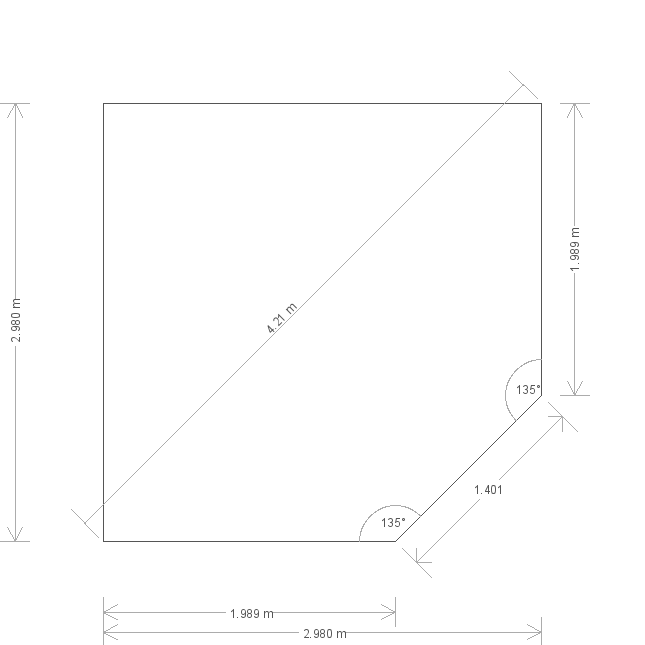 The composite tiles are of a superior quality, protecting the roof from wind, rain and UV rays. The customer also chose to have leaded Georgian Windows to add some traditional flair to the design. 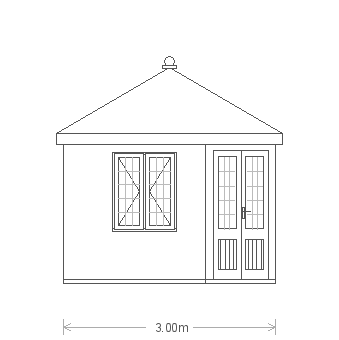 Our range doesn't stop at Garden Sheds; we have something for everyone, including: Summerhouses, Garden Studios & Offices, Garden Rooms, Wooden Garages and Greenhouses. Visitors are encouraged to attend one of our Seven UK Show Centres, here you can browse an array of Garden Buildings and see for yourself, the luxury of our offering. Do you require assistance with anything Garden Building related? If so, please Request a Callback, Contact Us or call us on 01760 444229 and one of our team will be able to answer your questions.